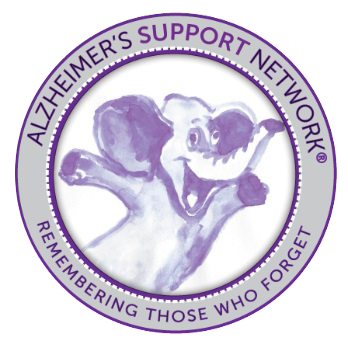 Alzheimer’s Support Network, Inc. is a non-profit serving families affected by Alzheimer’s in Collier County, Florida. We serve over 5,600 families with support groups, educational training, personal counseling, professional referral services, and therapeutic experiences. With support groups, remote resources, care for loved ones during meetings and more. Extensive library of videos, articles, and websites that caregivers can access at home. The Alzheimer’s Support Network is a 501(c)3 nonprofit corporation dedicated to serving the thousands of families dealing with Alzheimer’s disease or another form of dementia in Collier County, Florida and beyond.